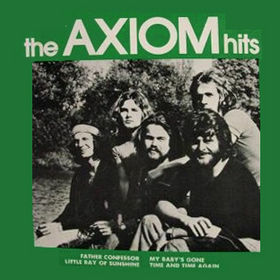 Song of the day: Axiom – "A Little Ray Of Sunshine"
Today’s post is dedicated to my friends Stephen and Bridget (hi, folks!) who added a junior camper to their household last week. Welcome to the world, Amelia! Song of the day: Axiom – "Arkansas Grass"
After a recent Song of the day featuring an American band pretending to be The Beatles, and another one featuring an American band singing about a Japanese pet, it’s time to get back to something Australian. Sort of. No matter how schizophrenic I find all of this, I still think it’s a mighty good song. Y’all. 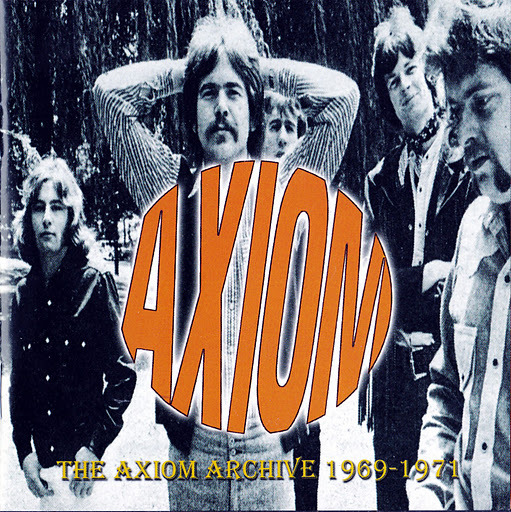 Song of the day: Axiom – "My Baby’s Gone"
“My Baby’s Gone” was written by Axiom’s pianist Brian Cadd and bass player Don Mudie, and sung by Glenn Shorrock with background vocals by Cadd. As you can tell by the song, that was a killer combination. You are currently browsing the archives for the Axiom category.